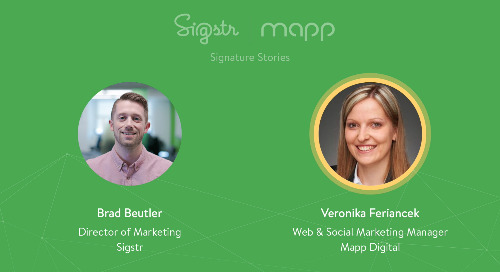 Sigstr's September Issue of Email Signature Marketing "
Everything you need to turn employee email into your new favorite marketing channel. Flip through the preview above, or check out the full PDF here. 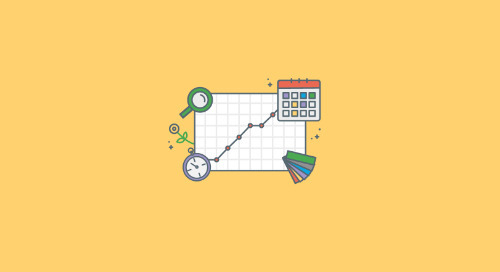 Hear from Sigstr's VP of Customer Success, John Klein, on what the term "Customer Success" means to Sigstr, and how we help our customers every step of the way from implementation to ongoing support. 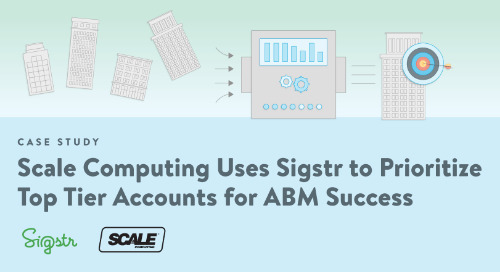 Sigstr has emerged as the "brick and mortar" of Scale Computing's ABM strategy. 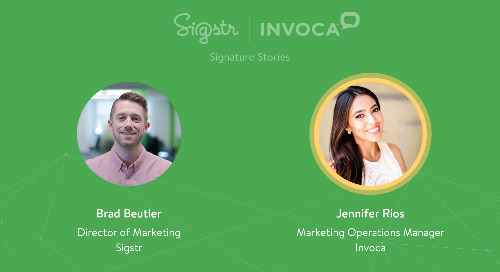 See how they use Sigstr Relationships to prioritize accounts and Sigstr Signatures to score demos that lead to revenue. 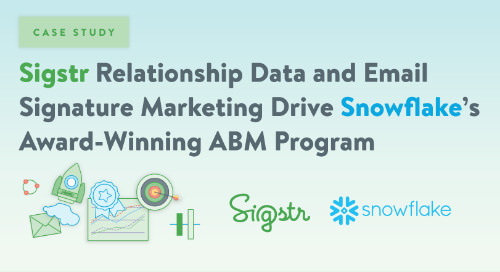 See how Snowflake Computing uses multiple components of the Sigstr platform (Signatures and Relationships) for their award-winning account-based marketing program. Read more or watch the interview. 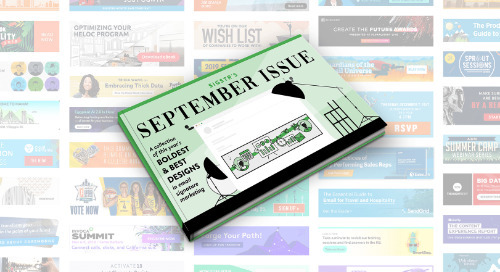 Sigstr's September Issue of Email Signature Marketing is up for the B2B Choice Killer Content Award - and our customers deserve all the credit. Here's why Sigstr, and our customers, should win. 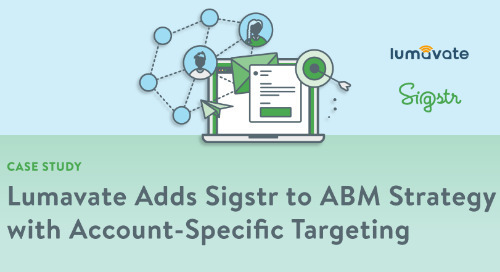 With Sigstr, Lumavate has unlocked employee email as their most pointed ad channel and new account-based marketing secret weapon. 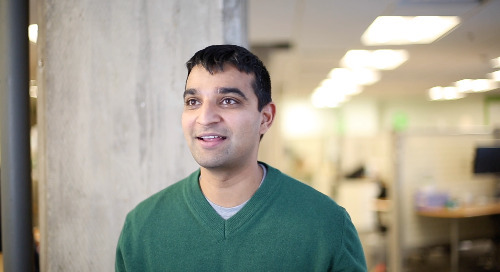 Learn more in this case study and customer interview. In this short customer interview, we hear from Kforce's Director of Communications and PR, Kimberly Bird. She talks through Kforce's email signature marketing strategy and top use cases for her team. 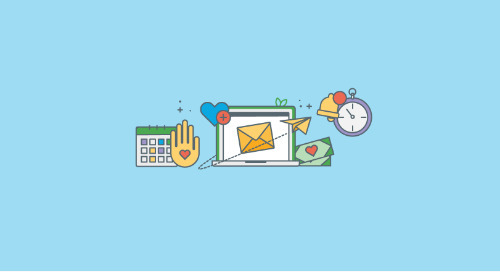 As you can see by the title, many teams today are taking advantage of everyday 1:1 email as a new marketing channel by mastering email signature marketing. 36 different use cases and counting! 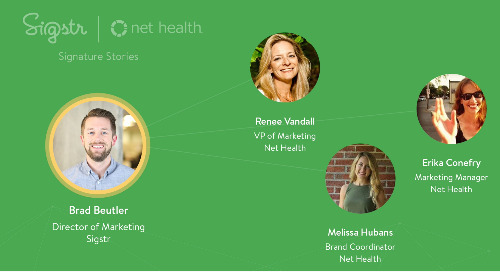 See how a remedy to a branding pain point quickly turned into a marketing goldmine. 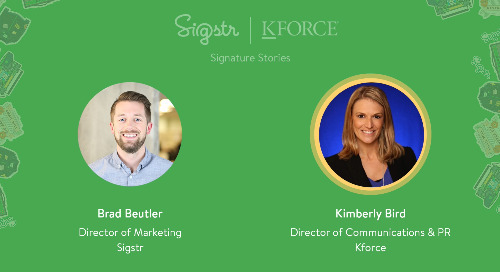 Kforce achieved over 40,000 clicks with Sigstr in less than a year! Learn more in this case study. 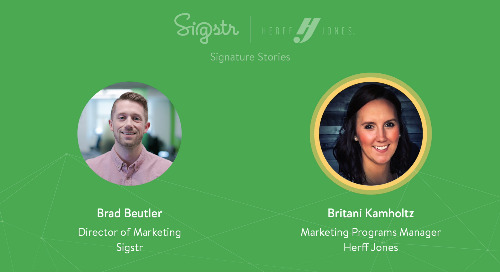 Aside from promoting content and events, Sigstr customers are doing some amazing things with email signature marketing around philanthropy, fundraising, and natural disaster relief efforts. A Q&A post with Elle Woulfe, VP of Marketing at PathFactory, with a behind-the-scenes look at how PathFactory transformed from LookBookHQ and executed a successful rebrand. 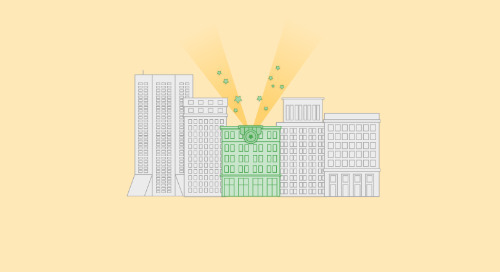 Effective nonprofit event marketing is crucial. 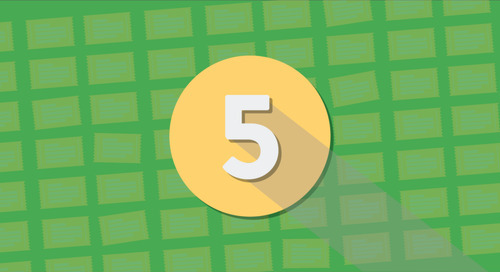 Check out these best practices for making your events impactful and well-attended!